Dreams will come true when you see this 4 bedroom, 2 bath pool home with water view. 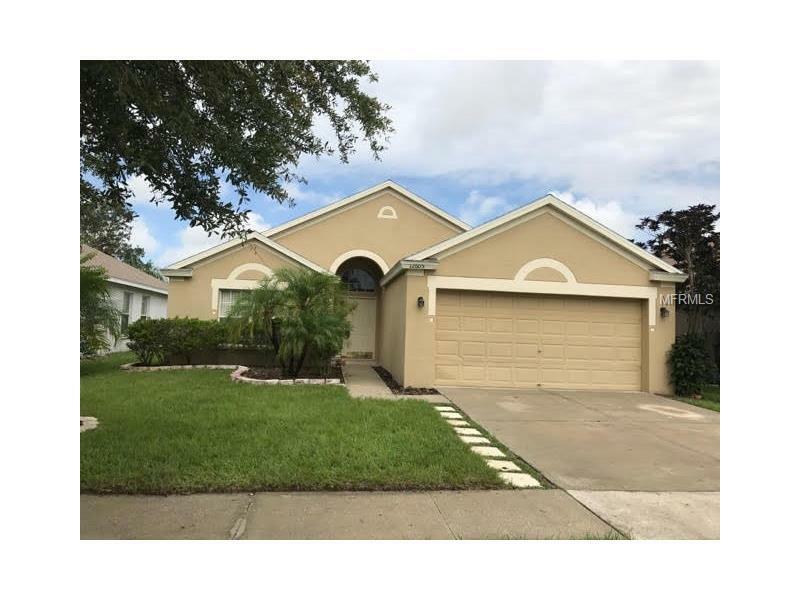 This home is move in ready with NEW Roof 2017, brand new carpet, new A/C 2012, pool resurfaced with aggregate finish in 2009, 2 year old pool pump, water heater replaced in 2010, new vinyl in master bath and re-screened pool cage. Great room floor plan with 3 way bedroom split, all kitchen appliances, sunny eat in area in kitchen, new exterior paint and two car garage. Nothing to do but move in and personalize with your own special touches. Conveniently located near shopping and interstate with all necessary amenities close by. Come and see and make this home your dream come true! !